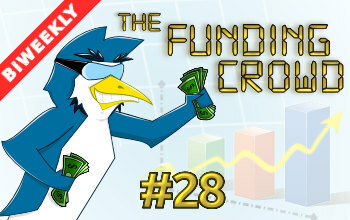 The Funding Crowd is back with its 28th instalment, and less than a fortnight after the previous issue! 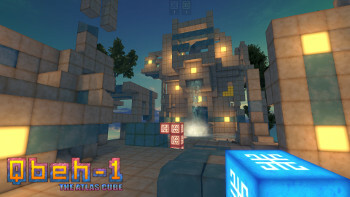 So gather 'round crowdfunders from across the globe to read about the latest Linux gaming projects worth forking your cash on. 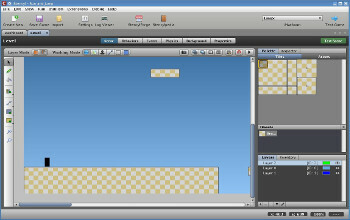 Platinum Arts Sandbox Game Maker is an easy to use Game Maker featuring in game and coop editing based on the Cube 2 Engine. 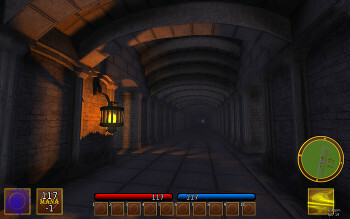 Now Kickstarter and Steam Greenlight Projects have been launched to greatly accelerate and increase the features in the engine. 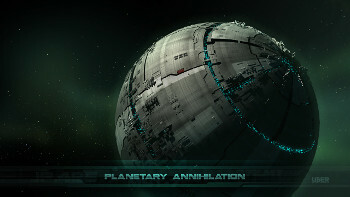 Planetary Annihilation the massive scale RTS game has another major update, it now includes their own version of a minimap. 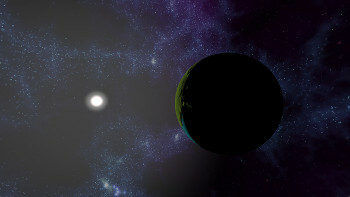 Never fear, Interstellar Marines is near! 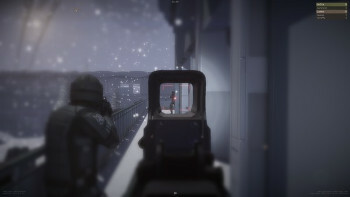 A developer has finally broken the silence on what is happening with the Linux version. So, this annoyed to the point of having to write about it. Hero Siege was sold on IndieGameStand DRM free and without warning the developer has now removed the DRM free version and has tied it to Steam. 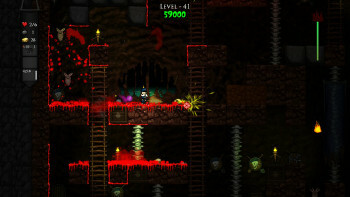 I haven't done a cast myself for a while, so I decided to take a look at 99 Levels To Hell, the recently released action-platformer. 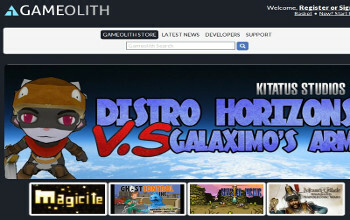 So, while other game stores have done things like regional pricing which results a lot of the time in prices being converted 1:1 making a lot of games more expensive for people outside of the US, Gameolith has done the opposite. 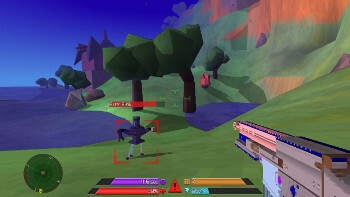 3089 is a very odd looking futuristic action-RPG from Phr00t, recently the developer has overhauled the user interface in-game and it's looking good. 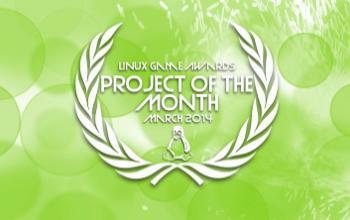 Just a couple of days left to vote for the open source Linux game Project of the Month March 2014. 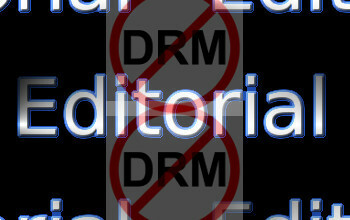 GamingOnLinux supports this with the winner getting an image on the scrolling carousel for an entire month. 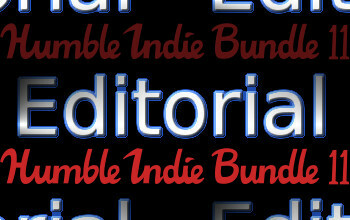 There is an "ask me anything" going on in reddit-land right now with the folks from the current Humble Bundle, I decided to ask the question a lot of people have been wondering. Not sure how this one passed us by! 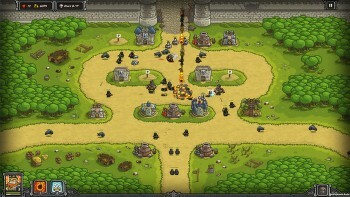 Kingdom Rush are looking for Linux testers to help iron out bugs for their soon to arrive game. You guys aren't sick of platformers right? 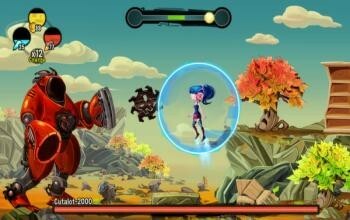 BeatBlasters III just flew onto Steam and Humble with some really fancy music. Untold Universe is a massively multpliayer sandbox game in development by Fenris Lair Studio, and their new trailer sells it very well.